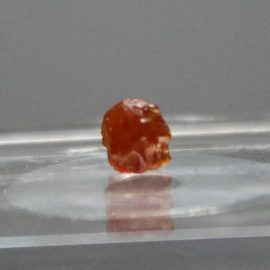 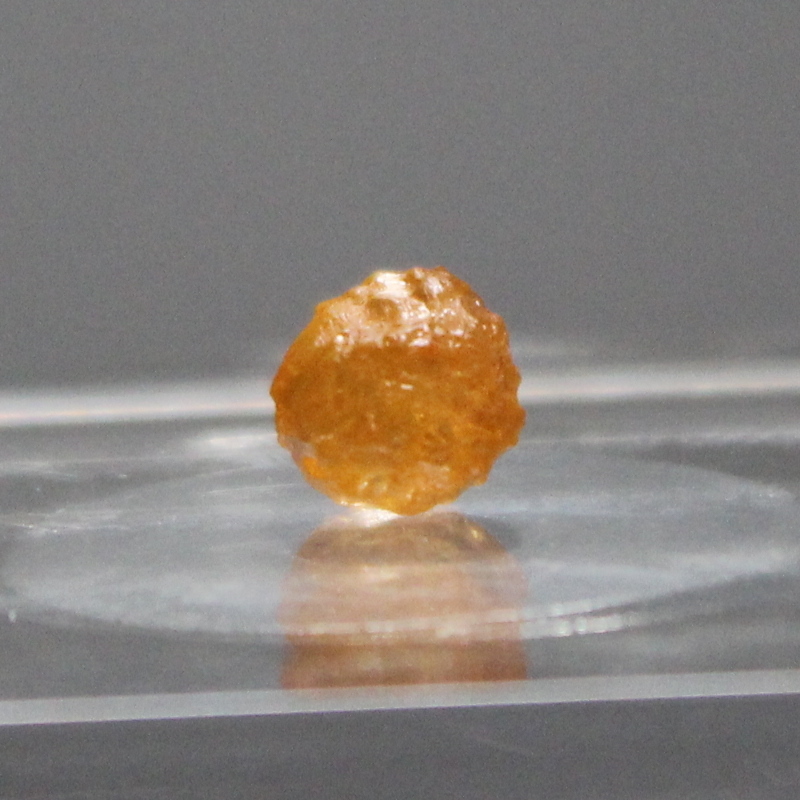 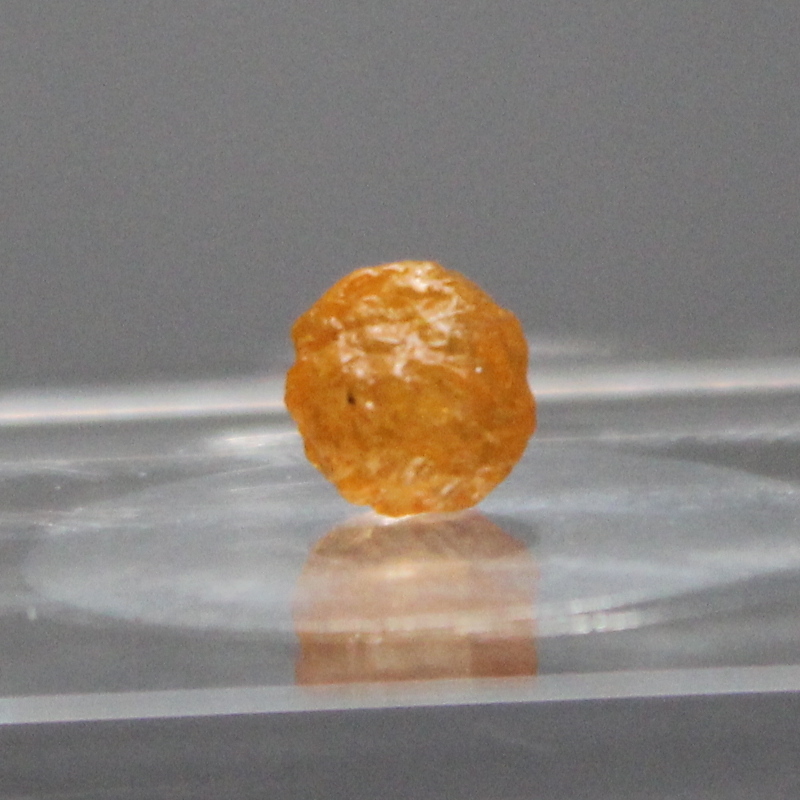 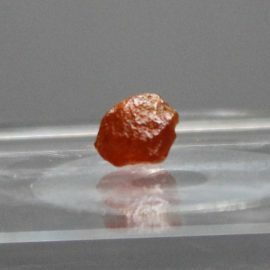 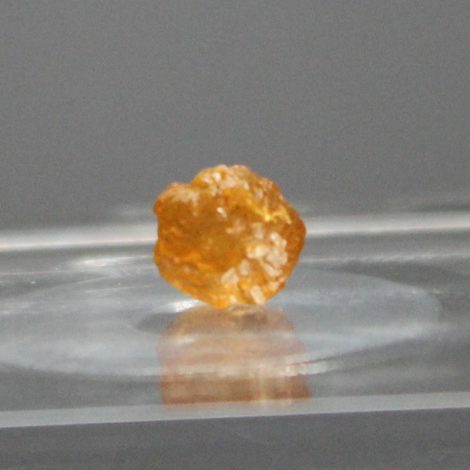 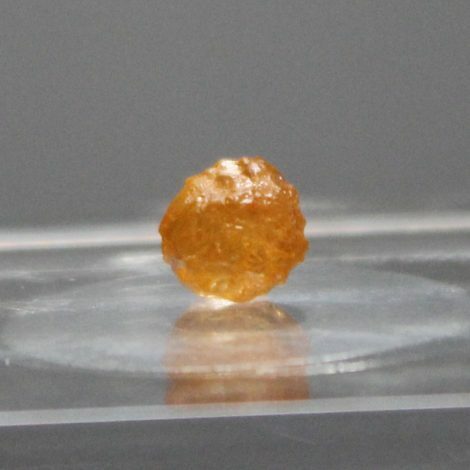 This is a typical ‘Fanta Orange’ Spessartite garnet from Tanzania and would make for a beautiful little collectors piece! 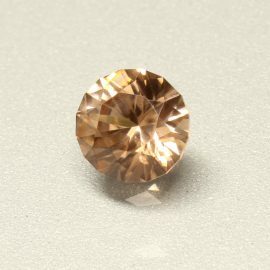 The spessartite garnet is no ordinary stone. 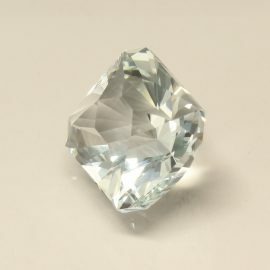 Spessartite is a vibrant and bright gem that has a higher refractive index than sapphire, with only a few other gems scoring higher on the refractive scale. 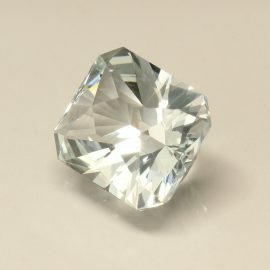 SKU: SGJ17544GA. 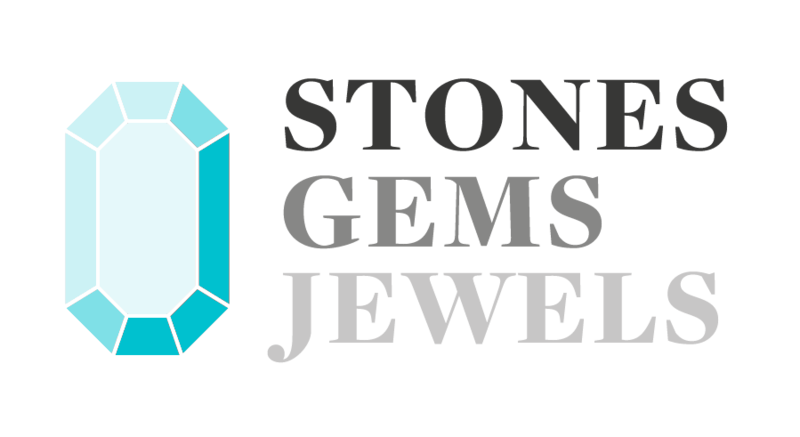 Availability: Out of stock Categories: Garnet / Stones. 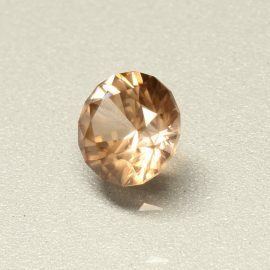 Tags: fanta orange / natural / rough / round / spessartite garnet / stone / tanzania.